While the German Oberammergau was hosting the FIS Worldloppet Cup stage 3 this weekend at the König Ludwig Lauf, a second Worldloppet race took place. 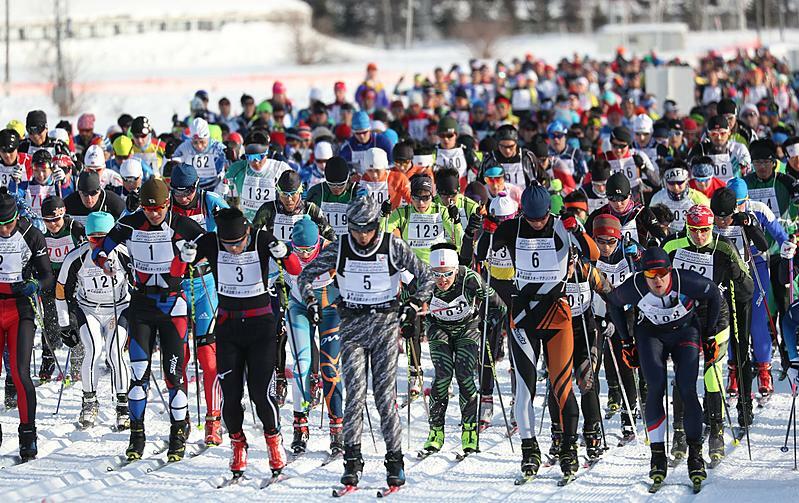 1700 international skiers gathered in Sapporo, Japan, for the Sapporo Skimarathon 2019. Yesterday, Sunday 3rd February, the 39th edition of the traditional Sapporo Skimarathon was standing on the calendar of Worldloppet races. 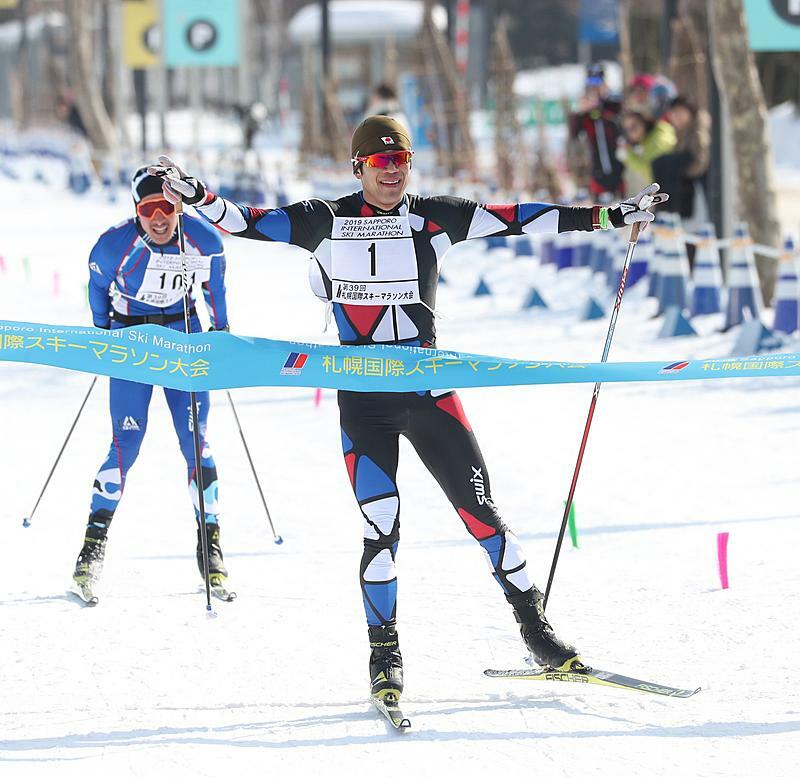 Skiers from all around the world again found their way to the Olympic city of Japan to participate in the 50 km free technique race. About 1700 skiers have been enjoying skiing around the world yesterday in Sapporo. The organizers even say that the course has never been in better condition than yesterday. Enough snow and minus degrees ensured that. This was not so sure after a typhoon and earthquakes last September. Many fallen trees blocked the course, so the organizers already feared, that they have to cancel 2019’s edition of Sapporo Skimarathon. But however, thanks to the staff members’ efforts, they cleared out the tracks and were able to guarantee a safe and beautiful race day! In the men’s 50 km event, the winner was – as expected – the local hero, Keishin Yoshida. He already participated in the PyeongChang Olympic Games and is the leading skier in Japan. Although he did not substantially train himself because of sickness, he was strong enough out sprint his chaser Akihito Uda, also from Japan, by only one second. “I was skiing with bib number 1, so for my pride, I had to finish first! This race today is one of my most memorable experiences!”, says the lucky winner. The 3rd place is also going to Japan, namely to Munefumi Kodama. Blessed with the weather, the 39th Sapporo International Ski Marathon was successfully finished. Next year we will celebrate the 40th-anniversary race. Get it & start skiing the world! All Rights Reserved © 2019 Worldloppet Ski Federation.